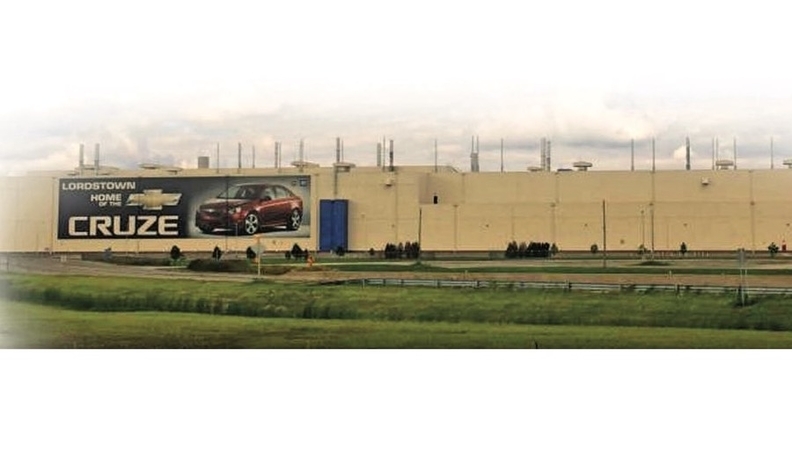 GM's announcement — coupled with its decision to add products to plants in Mexico — set off howls of protest in the U.S. and Canada. GM seems to have lit a match without regard to the firestorm that would follow. For some reason, GM did not see this coming.